And we are finally back with a new video! 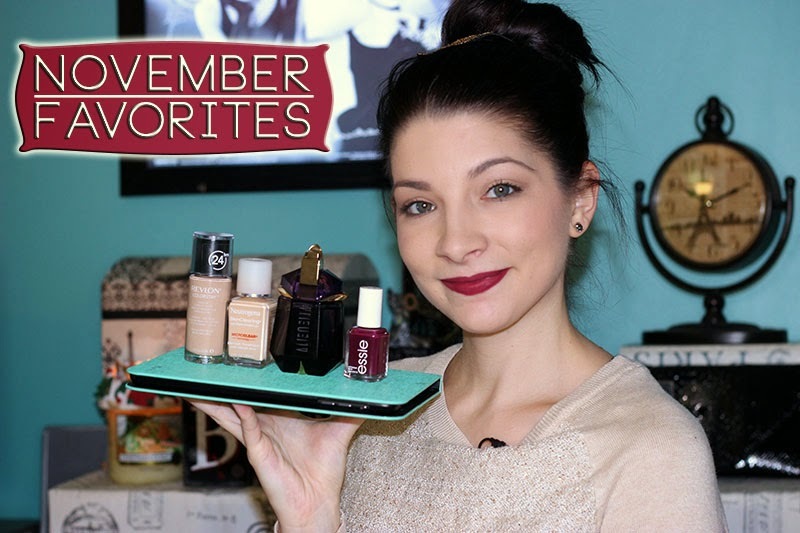 My November favorites! I really enjoyed this months favorites and can't get enough of them!